Earlier last month, WPP’s Xaxis launched a pay-for-performance media model, expected to outstrip its other revenue streams called Light Reaction. It has since appointed managing directors to lead its Asia Pacific and Americas divisions, Auke Boersma and Karl Elken respectively. Boersma was previously head of his own consultancy where he advised media companies on a broad range of topics including product and commercial development, strategic planning, resource allocation and investor relations. 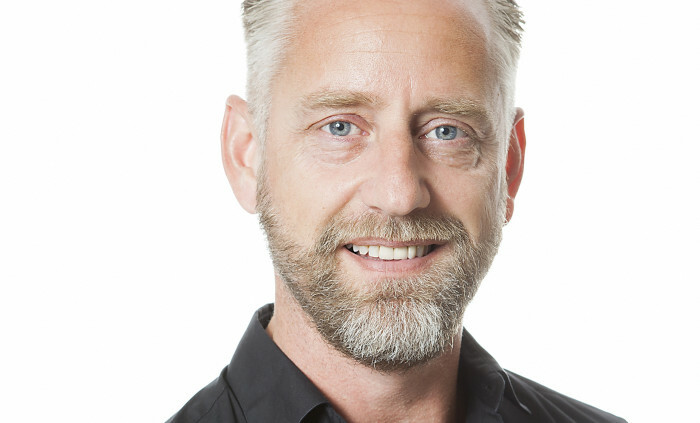 In this capacity, he also took on operational roles at companies, serving as chief commercial officer at Scoupy, the leading Dutch mobile shopper/brand activation platform, and as managing director at Videostrip (now SpotXchange BeNeLux), the largest online video advertising network in the Netherlands. Earlier he was international director, affiliate marketing at European Directories (EDsa), commercially leading the company’s affiliate marketing, search and social media activities across seven European markets. During his tenure he also served as CEO of Scoot, the company’s performance marketing division. For AdLink Group he successfully transformed the Dutch display division AdLink Media and launched its affiliate marketing network business affilinet. Elken previously served as executive vice president, managing director at SourceMedia, where he led the overall strategy for a suite of more than 15 brands including American Banker, The Bond Buyer, and National Mortgage News. “Karl and Auke have both had phenomenal success in launching major digital businesses to the advertising and publishing communities and we look forward to their leadership in driving Light Reaction’s growth in the Americas and APAC markets,” said Paul Dolan, general manager of Light Reaction. After more than seven years as the chief marketing and commercial officer, Joe Tripodi will be officially retiring from The Coca-C.. The lawsuit said Bose "demonstrates a wholesale disregard for consumer privacy rights. "..